4 How can an integrative simulation be validated? Franck Varenne is Associate Professor of philosophy of science at the University of Rouen (Normandy – France) and associate researcher at IHPST (CNRS – Paris). 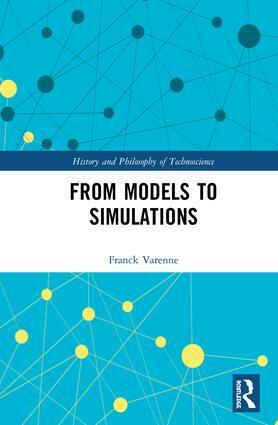 His research focuses on the history and epistemology of formal models and computer simulations in contemporary science, especially in biology and geography. He has published around fifty-five articles and chapters. He has also published eight books and co-edited three collective books.